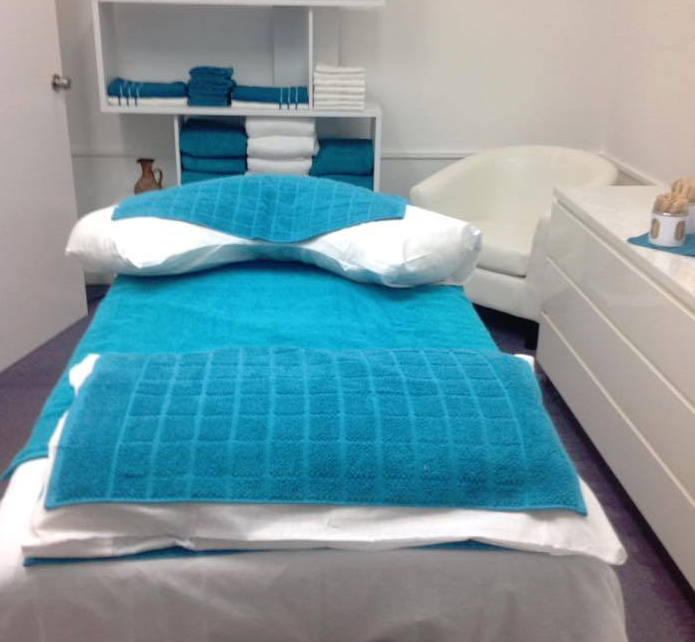 Come in, relax and be pampered by Senior Beauty Therapist, Debbie Jackson. Whether you want to spoil a friend or loved one, Earthtones has something for everyone - including GIFT VOUCHERS! All prices on this website could change without notice. Contact Earthtones today to make an appointment or confirm prices.